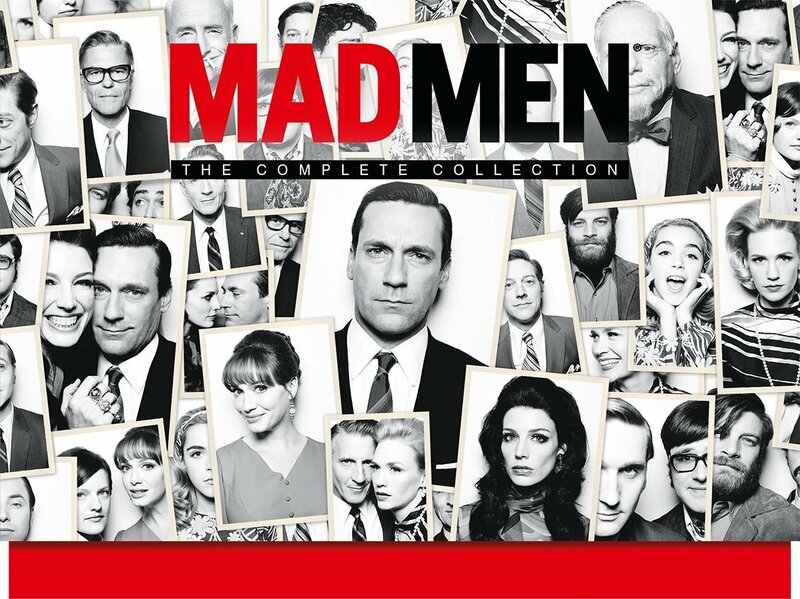 To celebrate the release of Mad Men - Complete Season 1-7 out on November 2nd on DVD & Blu-ray, we have a great competition for you and 1 copy to give away on Bluray. Wrapping up a complex web of interlocking stories, the final part of Season Seven also delivers closure of a kind for fan favourites Peggy (Elisabeth Moss – Top Of The Lake, On The Road), Betty (January Jones – Good Kill, X-Men: First Class) and Joan (Christina Hendricks – Lost River, God’s Pocket), albeit with creator Matthew Weiner’s trademark bittersweet notes. 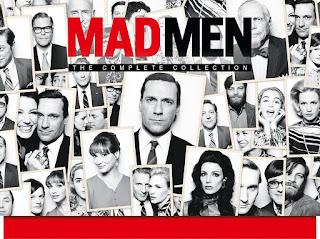 With 15 Primetime Emmy Awards, four Golden Globes, two Screen Actors Guild Awards and two BAFTAs to the series’ name, and having been cited as one of the top ten television shows of all time by the Writers Guild of America, there’s no doubt as to the legacy Mad Men leaves behind. What’s more, fans and completists will at last be able to get their hands on the Mad Men Complete Collection on Blu-ray and DVD as well as a very special Collector’s Edition Blu-ray box set limited to 2,000 copies and featuring a host of extra materials designed to fully immerse even the biggest fan into a world they’re already missing.